Macanudo is, no doubt, a staple within the world of premium cigars. The brand was developed in the late ‘60s through the help of Cuban cigar legend Ramón Cifuentes (of Partagás fame); crafting the blend in the unique environment of Jamaica. And while the original Macanudo blend still holds true, the cigars are now made at General Cigar Company’s facilities in Santiago, Dominican Republic; joined with additional blends that span a wide range of profiles and styles for smokers of every flavor preference. 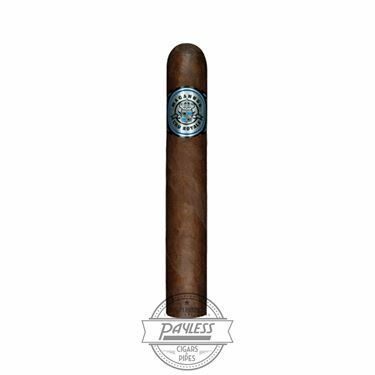 One such cigar is Macanudo Crü Royale, a cigar that follows the familiar Macanudo look and feel, only adding a sleek elegance and regal demeanor. Crü Royale ups the strength from the mild tendencies of the original, showcasing a medium body and intriguing flavor profile. 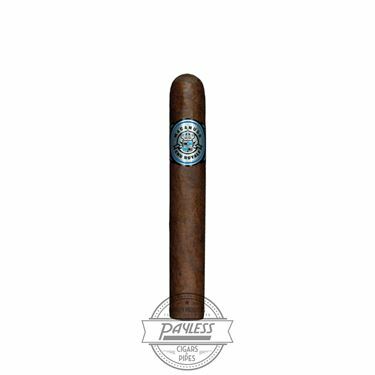 The blend utilizes a proprietary collection of tobaccos, including Nicaraguan, Dominican, and Brazilian filler leaves, a special Dominican La Vega Especial binder, and an oily Ecuadoran Habano wrapper. The resulting experience is not only unique, but pleasantly aromatic, with flavor notes of freshly cut cedar, medium-roast coffee, light cabinet spices, and a satisfyingly long and smooth finish.